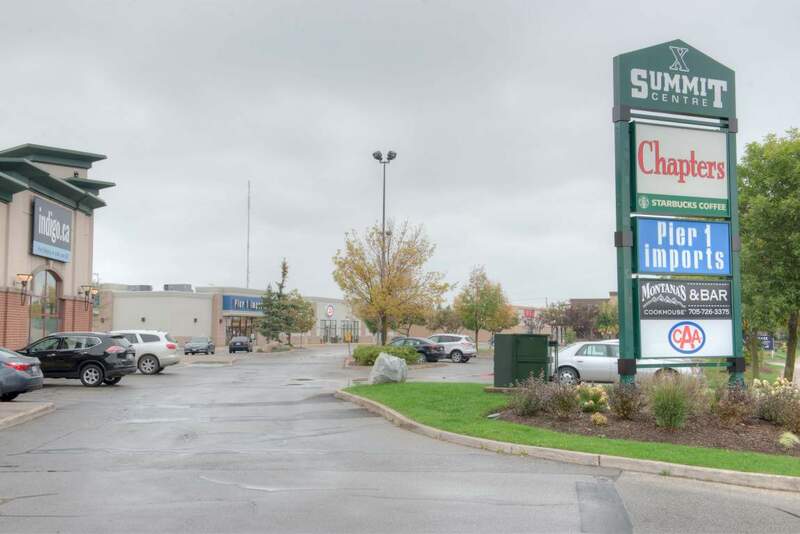 The Summit Centre is a 50,000 Sq.Ft commercial retail shopping centre that is strategically located in Barrie ON off of HWY 400. 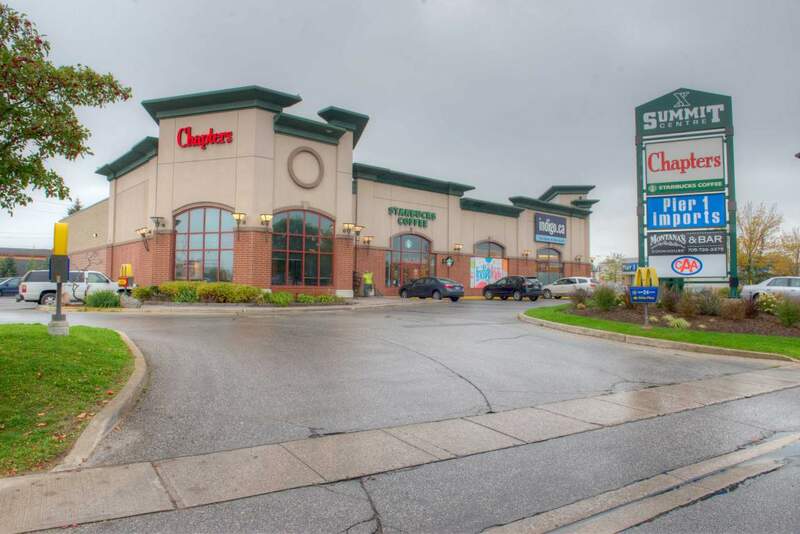 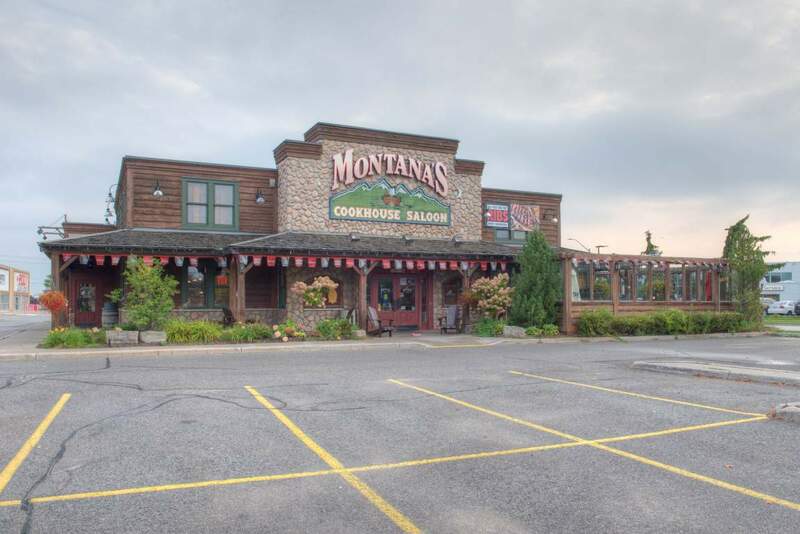 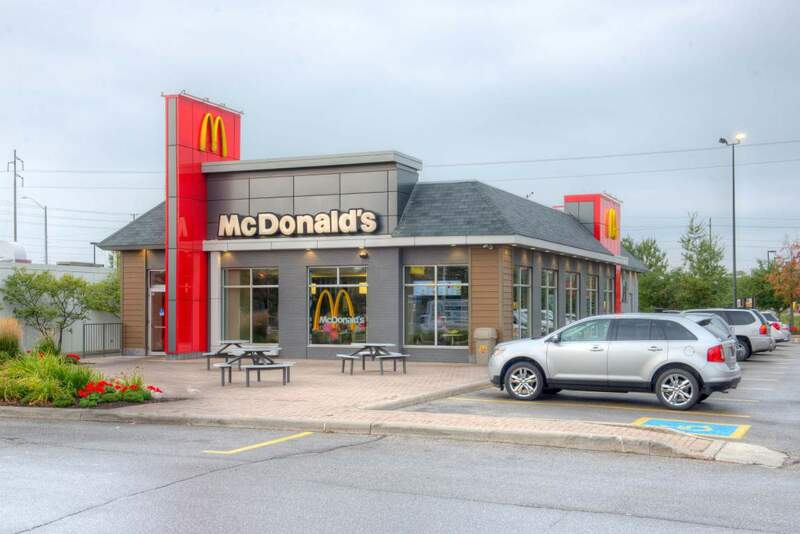 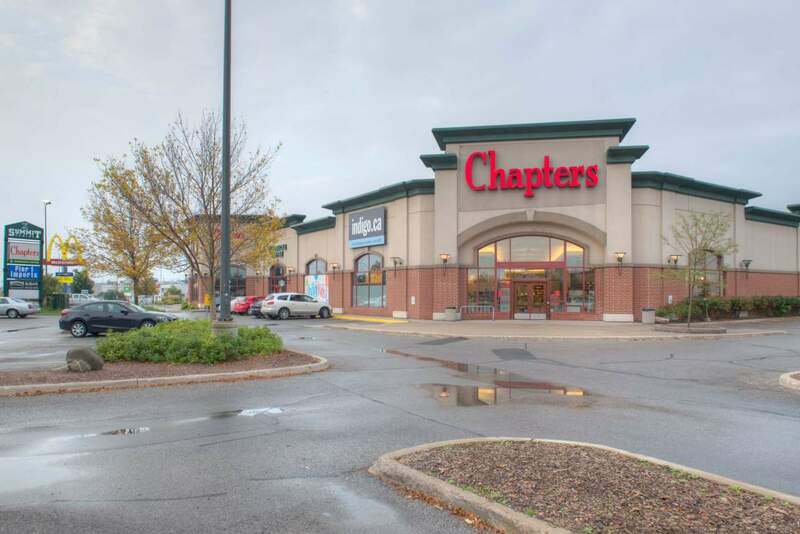 The centre is well tenanted with triple A businesses, including Chapters (featuring a Starbucks), McDonalds, Pier 1, and Montanas restaurant. 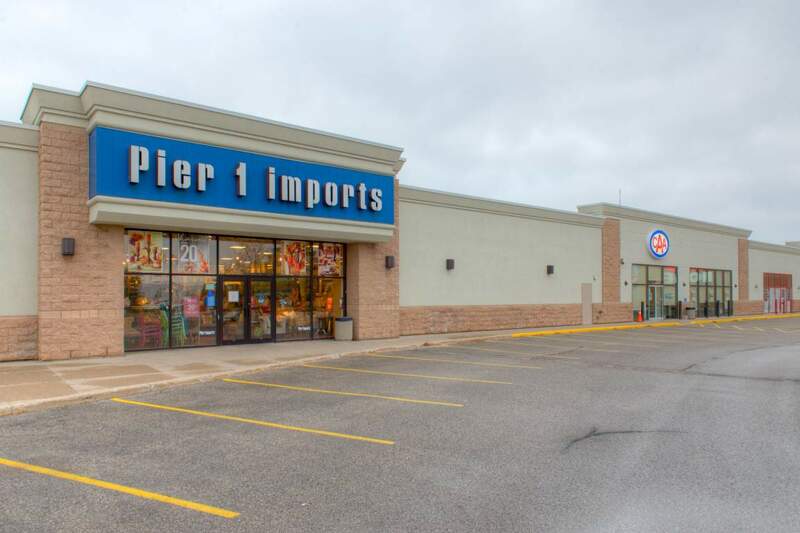 The shopping plaza is well maintained and landscaped and provides families with a convenient waypoint on the way to cottage country. 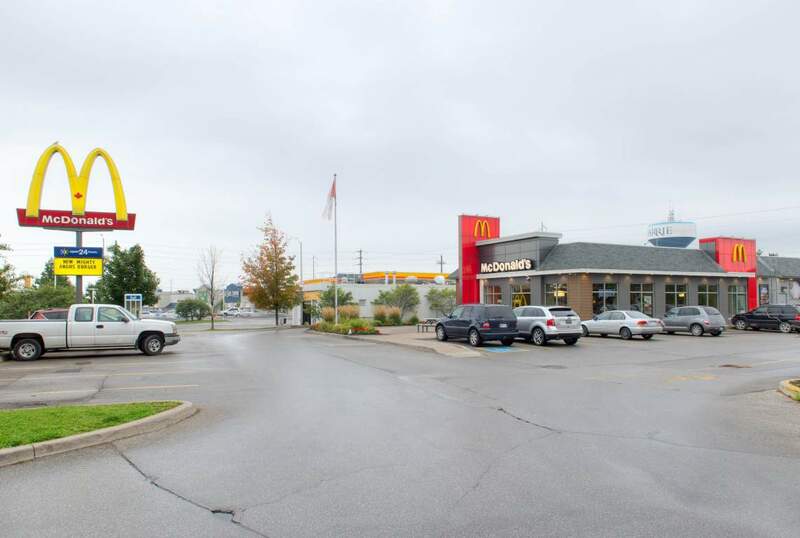 The Summit Centre is strategically located at the intersection of hwy 400 and Mapleview Dr in Barrie. This region of Barrie attracts not only Barrie residents, but also presents a waypoint for those traveling north to Georgian Bay and Muskoka to grab a bite or shop.